In this newest installment of the Dark Dimension series, Dark Dimensions: Blade Master, you are out to enjoy a romantic one year anniversary celebration when things take a turn for the worse. What was supposed to be a standard celebratory occasion has turned into a life or death situation. Giving new meaning to dinner and a show, the Blade Master has a gripping mystery for you to uncover, but when you and your beloved become part of the show that’s when things get real…real scary that is! Jump in and join the mystery and see if you can uncover the culprit and the mystery behind the adventure! This week’s game highlight is, Dark Dimensions: Blade Master, which sweeps us into the rapture of newlywed bliss. Out to celebrate your one your anniversary, you opt to commemorate the occasion with dinner and a show featuring the world famous Blade Master. But, you will soon discover that this performance will be an unforgettable experience when you and your husband become a main part of the act…an act of terror that is! 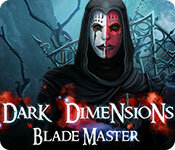 The Blade Master has duped you into becoming part of his sinister plan to open up the dark dimension once again! You will need to keep focus and your awareness up if you are to defeat him and save your and your husbands lives! Plunge into this heart racing adventure where things are not always what they appear to be! 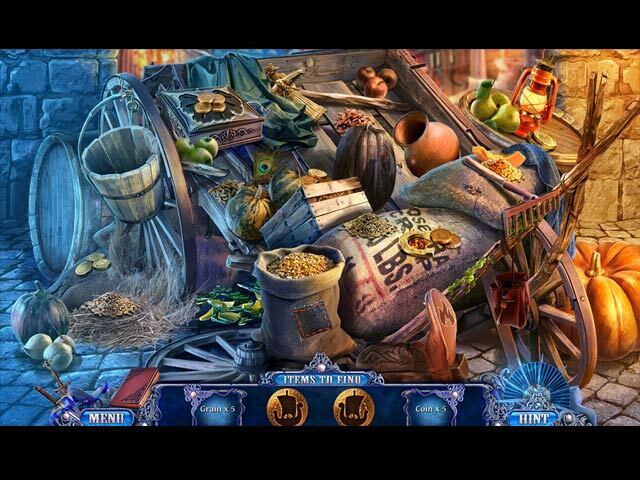 Enjoy the creative hidden objects areas and sometimes difficult yet highly entertaining puzzles that you will encounter along your journey! 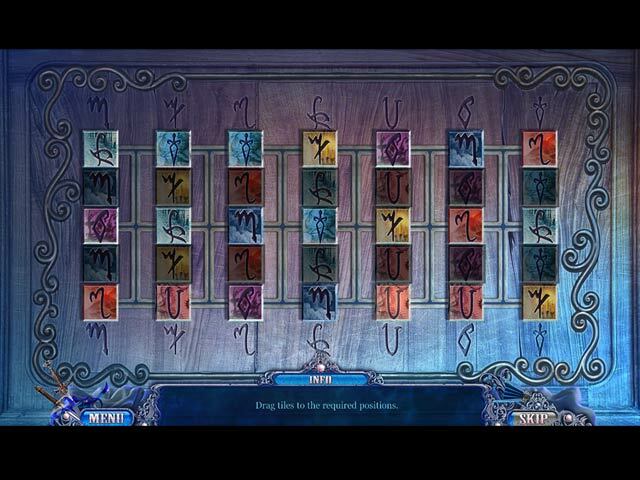 There are multiple options available for the level selection of your choice as you become part of this intriguing storyline. The collector’s edition is inclusive of a bonus chapter, developers diary, concept art, wallpapers, morphing jigsaw puzzles and musical soundtracks for your further gaming enjoyment!